Immerse your 6-10-year-olds in daily life in ancient Rome with Writing Prompts from History. 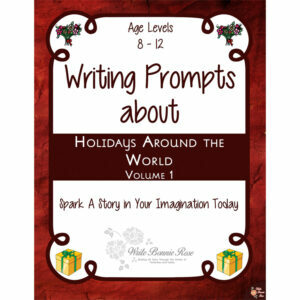 Each volume in the 6-10-year-old version includes a short introduction to the topic studied, ten writing prompts on individual notebooking pages, and additional blank notebooking pages for longer stories. 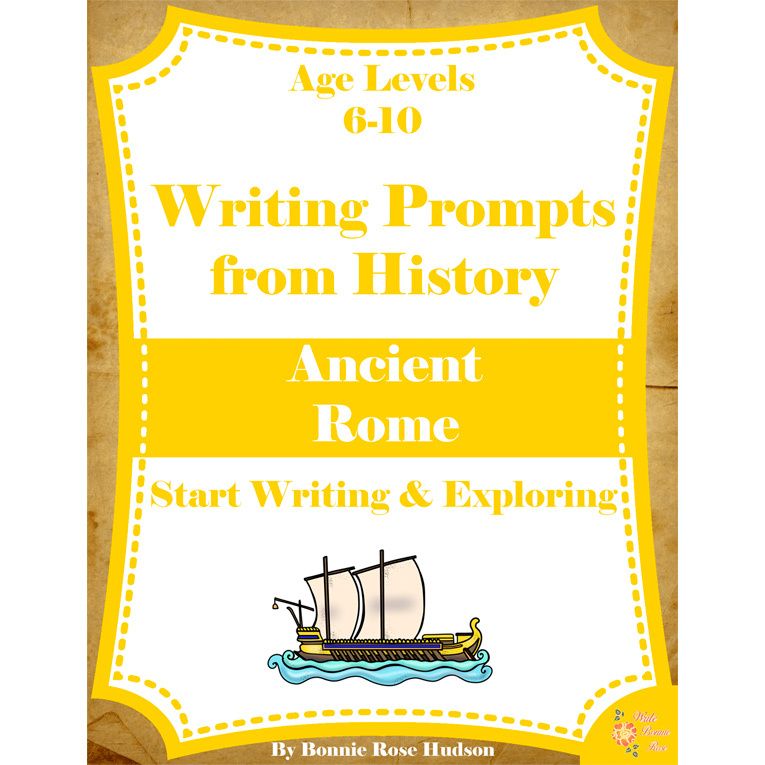 See a preview of Writing Prompts From History: Ancient Rome (Ages 6-10). From a chariot race to a plot at the baths and your first day as Caesar, you can immerse your 6-10-year-olds in daily life in ancient Rome with Writing Prompts from History. 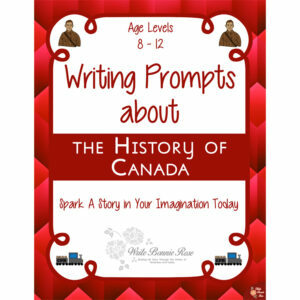 Each volume in the 6-10-year-old version includes a short introduction to the topic studied to help your student understand the historical context of the writing prompts. 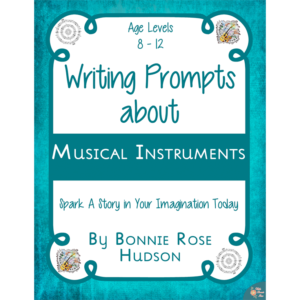 Ten writing prompts follow, each on its own notebooking page. An additional ten notebooking pages are also included to help capture longer stories. 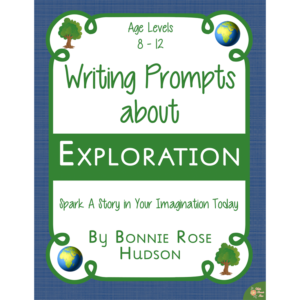 Help your students start writing and exploring with these fun writing prompts and spark a story in their imagination today. 24 pages total. A set of more advanced writing prompts about daily life in ancient Rome can be found in the Writing Prompts from History 10-14-year-old series.